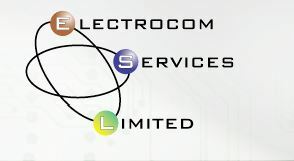 Electrocom Services Ltd - Alarms/Security, Electrician based in Ashford, Surrey. Thank you for visiting our website, we are here to help. Please do not hesitate to call we cater for very small jobs throught to large projects.